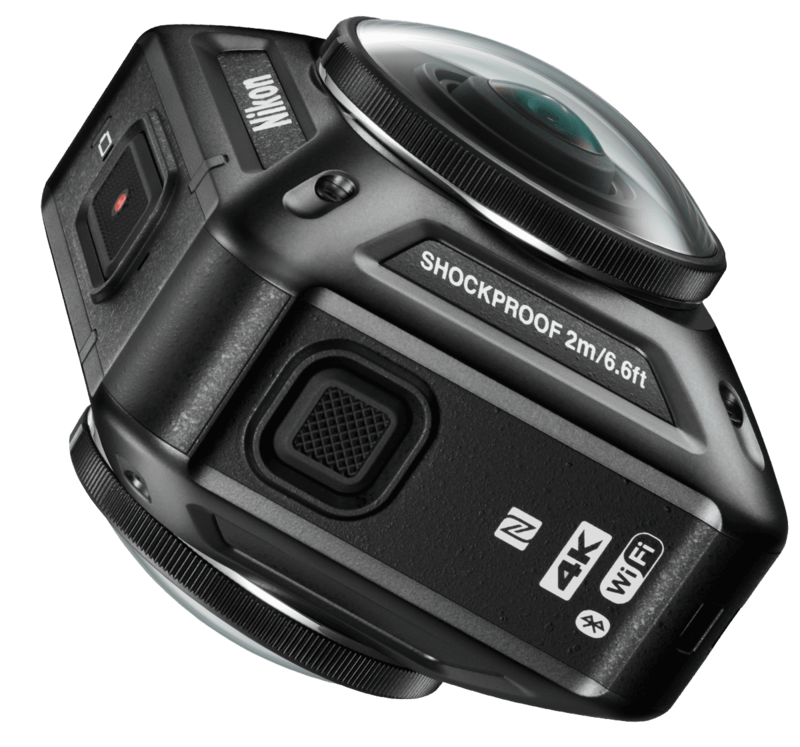 [ #Nikon #4K ]Nikon are charging into the action camera market with the impressive 360-degree KeyMission 360! 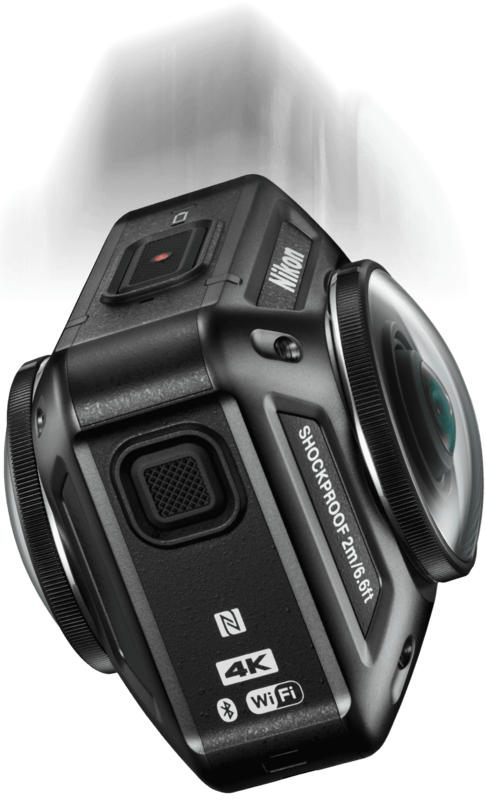 Larger than a GoPro, it is Nikon´s first ever action camera with two lenses, making it capable of shooting 360-degree video all in 4K UHD. 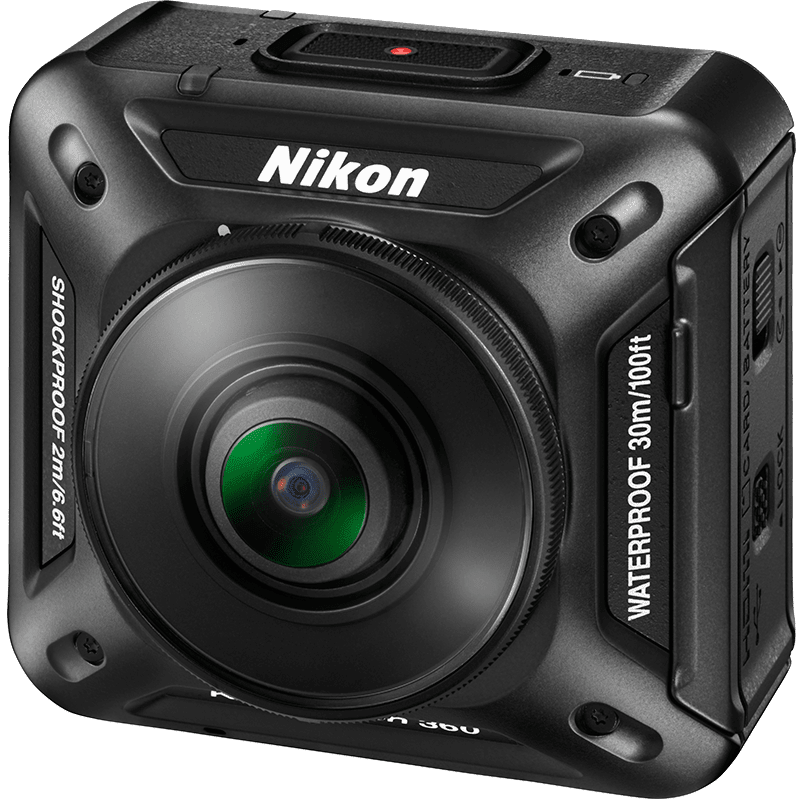 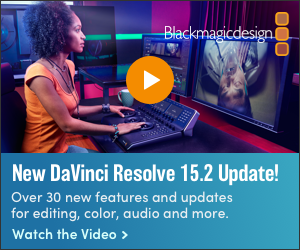 It also uses Nikon’s Vibration Reduction technology to capture bright, crisp imagery with minimal camera shake, is waterproof up to 100ft/30m underwater, and stands up to dust, shock and low temperatures. 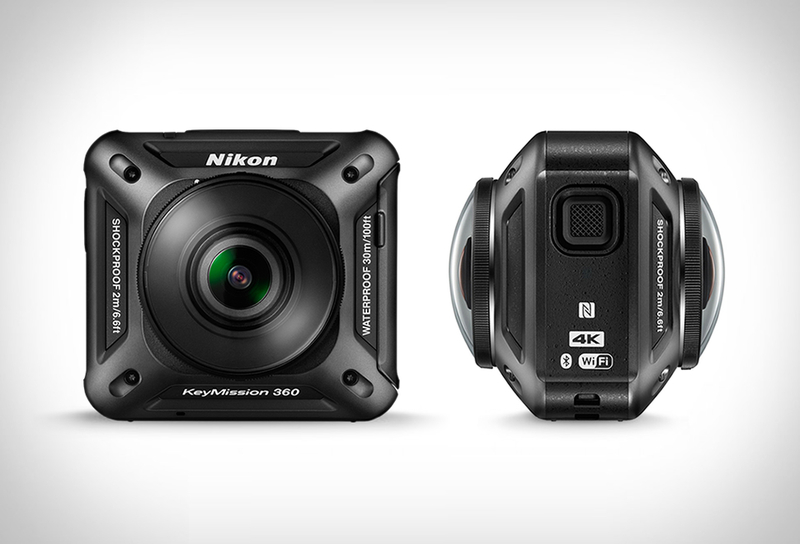 Nikon expects to officially release KeyMission 360 in Spring 2016.